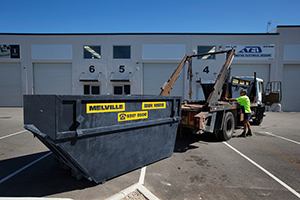 Whether you are a large or small construction company or builder, you need the reliable skip bin hire that Melville Bin Hire can provide. We have bins of all sizes to accommodate the needs of any size project. We work with you personally and individually to make sure that you get the proper type and size bin to meet your needs. You can view our suggestions on this site or speak with us direct to determine the bin size that will work best for you. 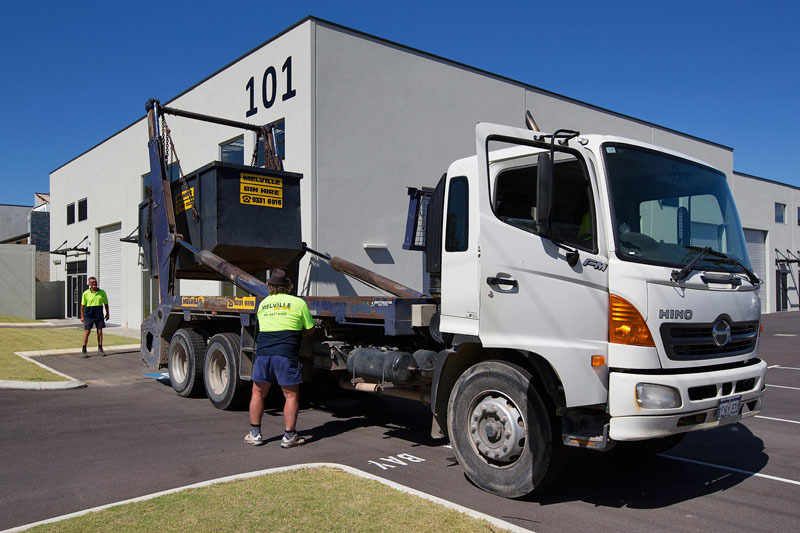 Where it is practical, Melville Bin Hire recycles waste and transports your recyclable waste to appropriate locations. Being environmentally friendly is a big part of who we are at Melville Bin Hire. We make sure that deposit facilities we use are DEC licensed for the acceptance of mixed waste that is specified for burial at a landfill. When you call Melville Bin Hire to book a bin, your skip bin will be quickly on its way to you. When you let us know it is full, we pick it up and dispose of the waste. Our prices are very straightforward and include bin delivery and pick up as well as tipping. 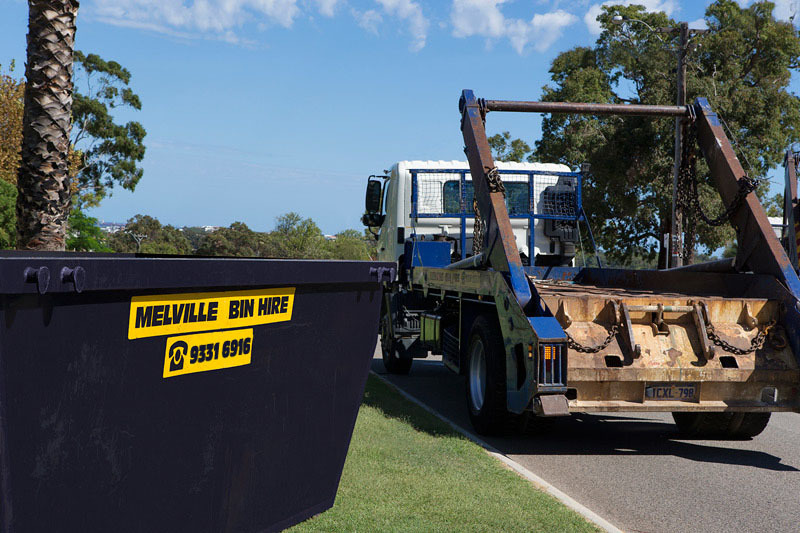 Call Melville Bin Hire today on 9331 6916 to get the account application form and then sit back and relax, knowing that your waste will be appropriately disposed of.